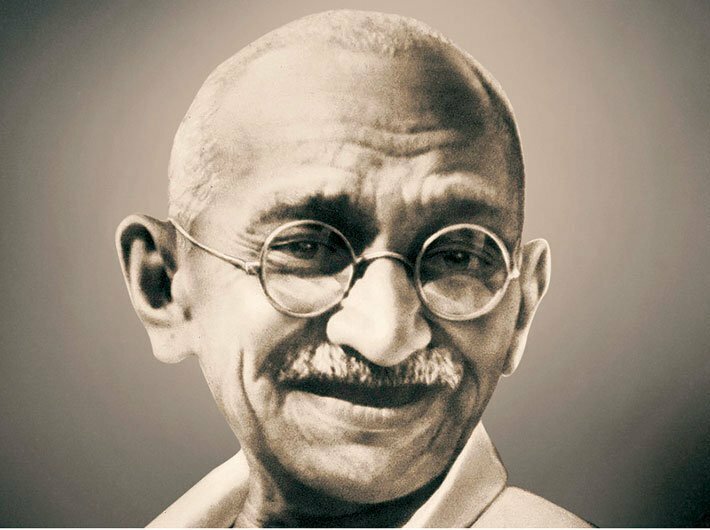 2019 will mark the 150th birth anniversary of Mahatma Gandhi, and finance minister Arun Jaitley in his budget speech has announced that the government plans to celebrate the occasion. "Our country will commemorate 150th birth anniversary of Mahatma Gandhi, Father of the Nation, from 2nd October, 2019 to 2nd October 2020. The Government and the People of India will rededicate them, through their actions, to the ideals that the Mahatma taught and lived by," the finance minister said. "A National Committee, chaired by the Prime Minister, which includes Chief Ministers of all the States, representatives from across the political spectrum, Gandhians, thinkers and eminent persons from all walks of life, has been constituted to formulate a Commemoration Programme. My Government has earmarked Rs 150 crore for the year 2018-19 for the activities leading to the Commemoration." The Gandhi centennial was marked in 1969, with the government taking the lead and celebrations in India and around the world. Today, the event would be remembered for two things: Khan Abdul Ghaffar Khan – better known as Badshah Khan or ‘Frontier Gandhi’ – has visited India to mark the occasion, and Gandhi’s chosen hometown, Ahmedabad, had been plunged in one of the worst communal riots ever. In 1994, the government and Gandhian organisations had celebrated the 125th birth anniversary of Mahatma Gandhi. Right since its inception in 2014, the Modi government has been making plans for the 150th anniversary, making it a centre point or deadline for some of its flagship programmes like Swachchh Bharat Abhiyan. As Jaitley underlined the phrase, ‘across political spectrum’, the government intends to keep the celebrations apolitical, which should be welcomed. It has promised to take suggestions from Gandhians, and let us hope they would also include some who have been critical of this government.